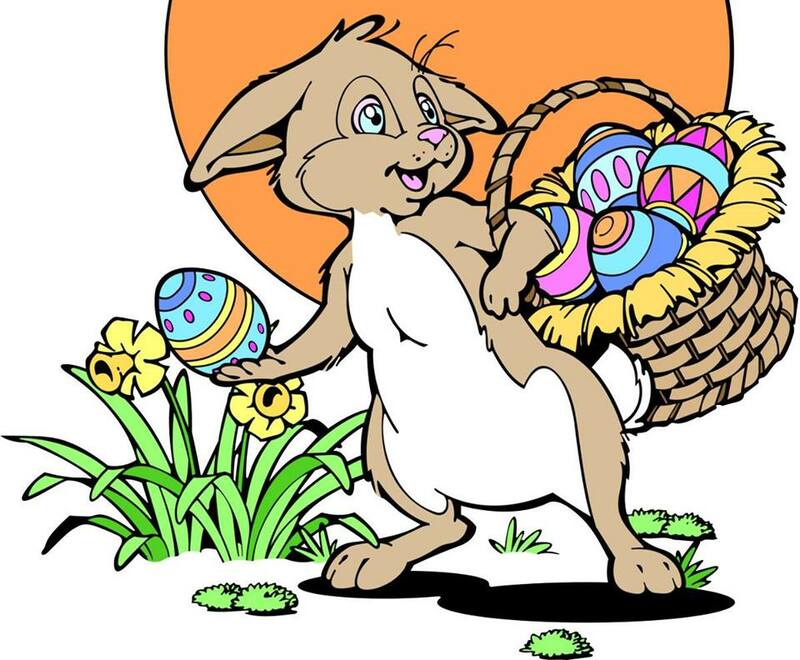 Join us for a morning run/walk through the park followed by an Easter Egg Hunt. Bring your camera for photos with the Easter Bunny. First 100 participants will receive a t-shirt. Cost is $10 per person. For more information, please call 239-252-3527.